Don’t miss this high energy, interactive concert that will give every boy, girl, and anyone of any age the chance to party like a POPstar. Mini Pop Kids LIVE Take Flight Concert Tour is a concert jam-packed with kid-friendly versions of today’s biggest hits by pop stars like Justin Bieber, Taylor Swift, Bruno Mars, and so much more. Get your ticket to a party where everyone is inspired to sing, dance and make it pop alongside the best selling children’s pop vocal group in Canada, The Mini Pop Kids. Packed with positive energy, Mini Pop Kids is about empowering kids to be confident and to shoot for their dreams. Experience the magic of a Mini Pop Kids performance with music that makes the whole family sing, dance, and pop! Ready to inject some fun and laughter into your life? Shaun Majumder’s “HATE” Tour comes to Sudbury in March 1. Most famous for countless seasons as co-host of CBC’s This Hour Has 22 Minutes as well as starring in his own TV show, Majumder Manor, Shaun is also a favourite of the internationally renowned Just for Laughs Comedy Festival, having hosted the TV series for three seasons. 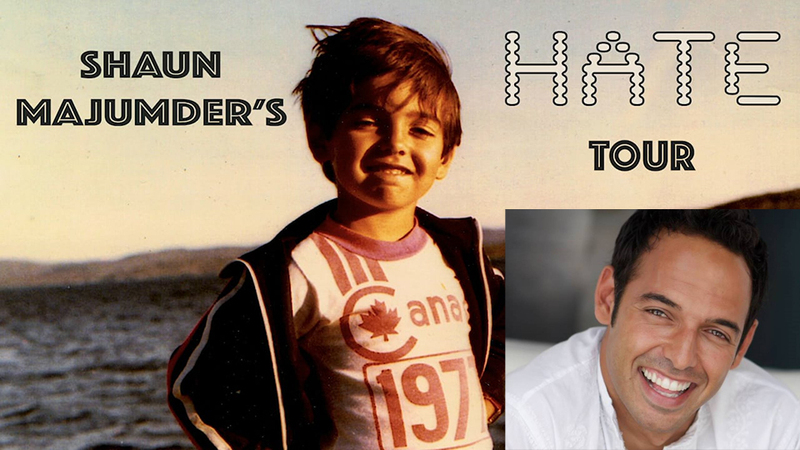 Host and Gemini Award-winning actor/comedian Shaun Majumder hails from Burlington, Newfoundland (population 350). He starred in the Farrelly Brothers Fox comedy Unhitched in 2008 before his Comedy Central Presents special debuted. He’s since appeared on 24, Cedric the Entertainer Presents and is a former cast member of This Hour Has 22 Minutes. His documentary series Majumder Manor told the story of his dream to transform his hometown into a high-end, sustainable tourist destination and ran for two seasons on the W Network. His film credits include Harold and Kumar go to White Castle, The Ladies Man, Pushing Tin, Purpose and Bob Funk. He currently splits his time between Los Angeles, Halifax and Newfoundland. 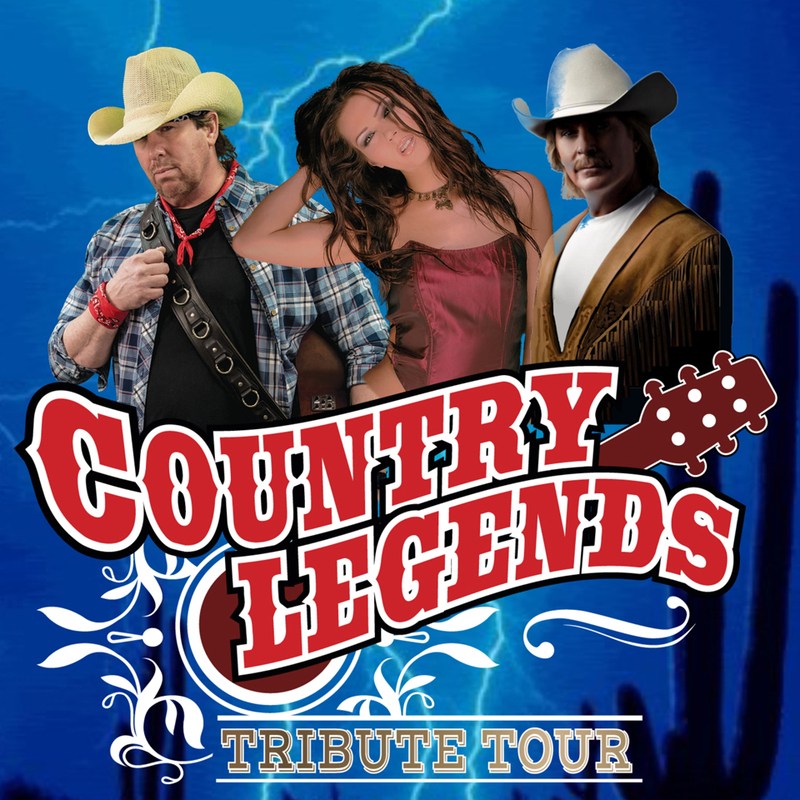 Country Legends Tribute Tour has sold out everywhere it has performed and it is firmly established as North Americas #1 Country Music tribute show, featuring three of the biggest names on the country music scene: Shania Twain, Toby Keith and Alan Jackson. The musicians and impersonators have a wealth of experience and careers that span over 30 years. Each singer performs a string of hits by their featured artist, complete with authentic costume changes. All three artists sing together for the grand finale. 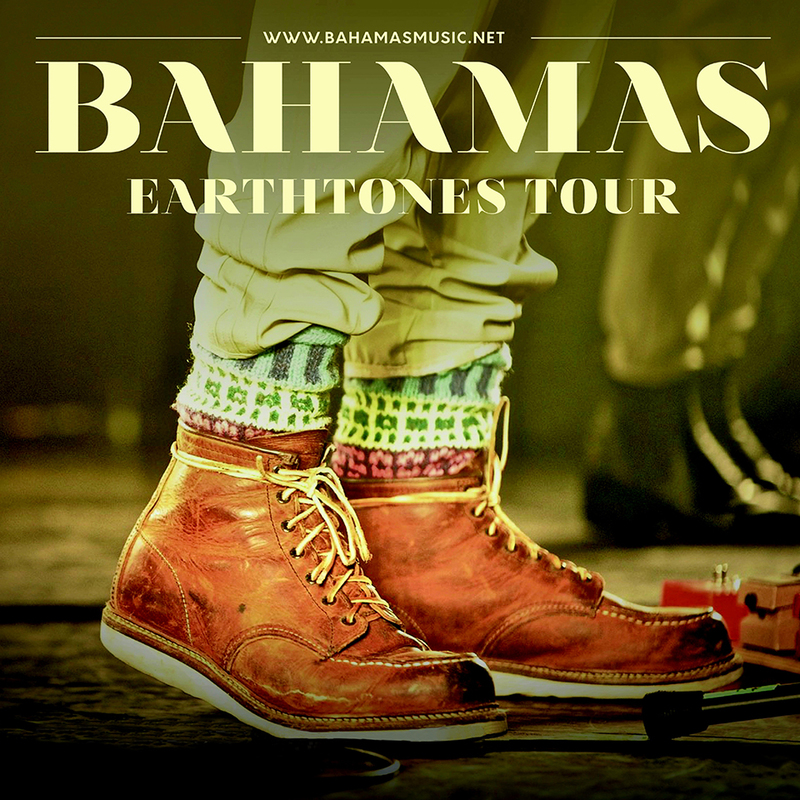 Bahamas is bringing its signature style to Sudbury this March! Bahamas is the solo project of Toronto-based guitarist and musical gun-for-hire Afie Jurvanen. With a carefully trained ear for melody that he’s honed during his time playing with the likes of Feist and Howie Beck, Jurvanen’s solo project has a stripped-down and contemplative sound that focuses on doing more with less, allowing his voice and guitar to do most of the heavy lifting on his quiet indie folk meditations. Award-winning comedian, Ron James has been selling out theatres for 15 years with his marathon, side-splitting, kinetically charged performances. Marshalling a comedian’s eye for satire and a writer’s ear for language, Ron takes his audience on a breath-taking, non-stop roller coaster ride, cutting a wide swath through contemporary culture with his razor-sharp ribald wit, uncompromising standards and unique, poetically honed delivery… a stand-out amongst stand-ups. 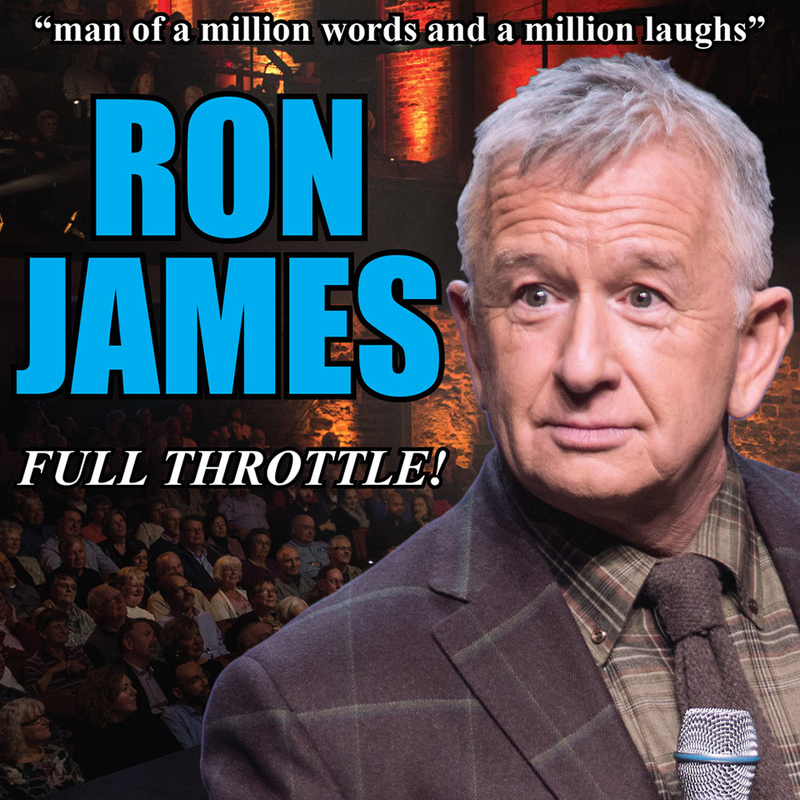 With nine critically acclaimed one-hour comedy specials under his belt, plus five seasons starring in his own series, The Ron James Show, Canada’s #1 road warrior is back doing what he does best: delivering laughs face to face and coast to coast… a high octane Full Throttle ride! 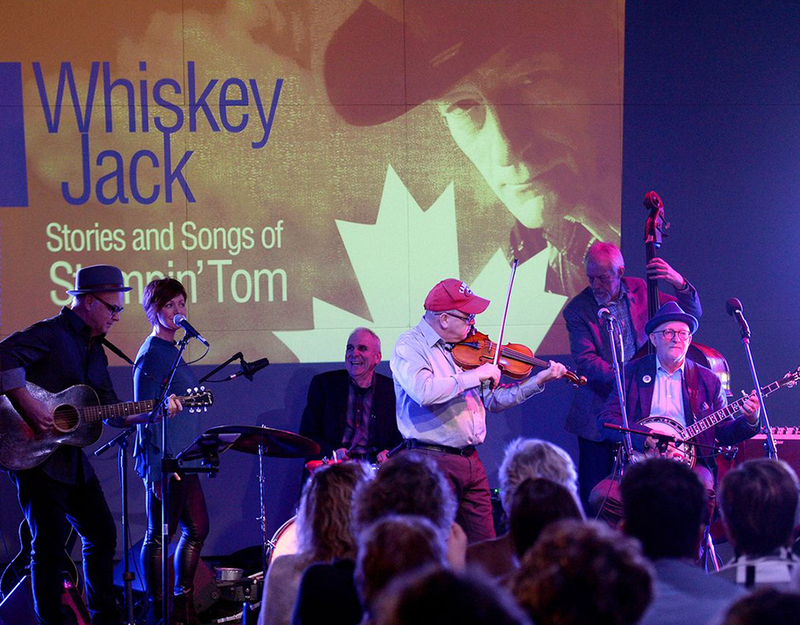 Stories and Songs of Stompin’ Tom is an all-star musical tribute to the Canadian icon. In this extraordinary concert event, Tom’s music will be performed by his touring band Whiskey Jack along with special guests Russell deCarle (the voice of Prairie Oyster and 6x JUNO Winner), Cindy Church (Lunch at Allen’s & Quartette) and The Good Brothers. Russell, Cindy and the Good Brothers Bruce, Brian and Larry are country music royalty in Canada. They each have garnered numerous gold and platinum records during their storied careers and are Country Music Hall of Fame inductees in Canada and US. In addition to singing their personal versions of Tom’s songs, they will also perform their own hit songs. Whiskey Jack founder and longtime Stompin’ Tom friend and bandleader, Duncan Fremlin is the evening’s musical director and raconteur with a wealth of fun and personal stories to share about his time on the road with Tom. This will be a memorable and spectacular evening of entertainment for fans of Stompin’ Tom and Canadian country/folk lovers of all ages. Do you have an event coming up? Let STC handle all of your box office needs including in-person, over-the-phone, and online ticket sales, as well as front of house and off-site staffing and support.